WILLEMSTAD - The police arrested two boys in connection with the robbery on Ride for the Roses. 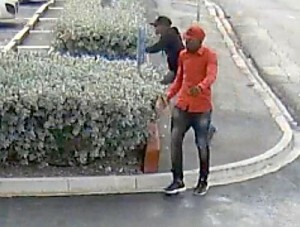 Last month, a video was released showing the robbers aged 20 and 23 when they took the registration box at Orco Bank on January 17 this year. The first arrest was on May 31, a day later the second thief was arrested. They are still behind bars.